Posted on 27, November 2018 by EuropaWire PR Editors | This entry was posted in Banks, Financial, Finland, Industrial, Investment and tagged financing, INDIA, industrial equipment, Leasing, loan, Mr. Devendra Kumar Yyas, NIB, Srei Equipment Finance. Bookmark the permalink. NIB and Srei Equipment Finance Ltd. (SEFL), a leader in construction and mining equipment financing in India, have agreed on a loan programme for financing the acquisition or leasing of industrial equipment designed or produced in the NIB’s member countries. HELSINKI, 27-Nov-2018 — /EuropaWire/ — The loan programme totals EUR 20 million and has a maturity of eight years. The funds from the programme will be used to finance acquisitions and leasing of industrial equipment designed or supplied by original equipment manufacturers (OEMs) in NIB’s member countries to Indian enterprises. 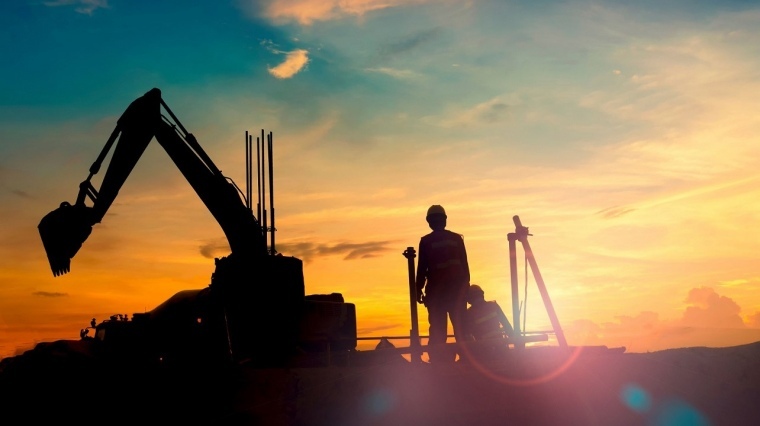 “The construction sector in India has been experiencing significant growth over the past few years, and with it, the demand for equipment leasing has gone up. The loan facility agreed by SEFL and NIB will provide financing and support cooperation between Indian enterprises and Nordic equipment manufacturers”, says Mr. Henrik Normann, NIB President & CEO. “Being facilitated by NIB befits our core business model of deriving differentiation from strong OEM, customer and stakeholder relationships. This facility would enable OEMs and customers of the Nordic region to understand the thriving opportunities in the Indian construction equipment market and participate in the growth story. For us, it is a win-win situation and we stand committed with NIB to accomplish our common objectives”, says Mr. Devendra Kumar Yyas, CEO of Srei Equipment Financing Ltd.
Srei Equipment Finance Limited (“SEFL”), a subsidiary of Srei Infrastructure Finance Limited, is an industry leader in construction and mining equipment financing. The company has a pan-Indian presence with 90 branches as of 31 August 2018. SEFL has an experienced management team with expertise in the financial services sector.